One of the life lessons that I have learned the hard way is that, no matter how good you are at what you do; you are not likely to succeed, unless lady luck smiles upon you, at least a little bit! And to me, luck is like salt in a curry. You need a pinch of it, however, if you forget to add it, the whole thing loses its taste. 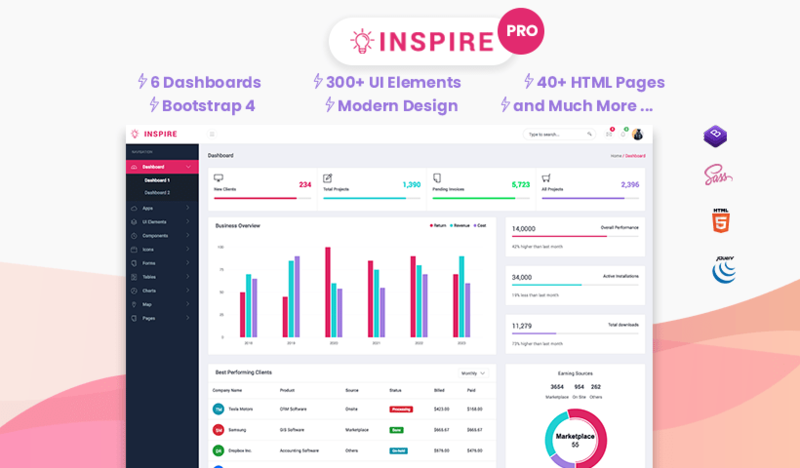 Now, if you are good at designing/developing apps and/or games or you have killer idea(s) for products or services and want to reach out to your target market fast; the best options are to advertise in social media (like Facebook, Twitter) and/or Search Engine Optimization for your online advertisement. Once any or all of these are in place, you need lady luck to smile upon you. So that, the potential customer sees these advertisements and gets interested. Then, they would either like to know more about your stuff and/or would like to buy it from you and become your customer eventually. 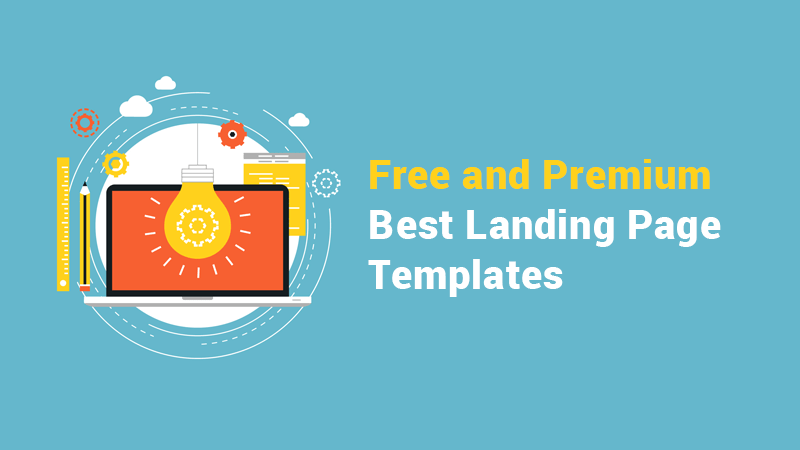 In order to accomplish that, you would need a landing page, where the customer will end up, when they click on one of your online advertisements. 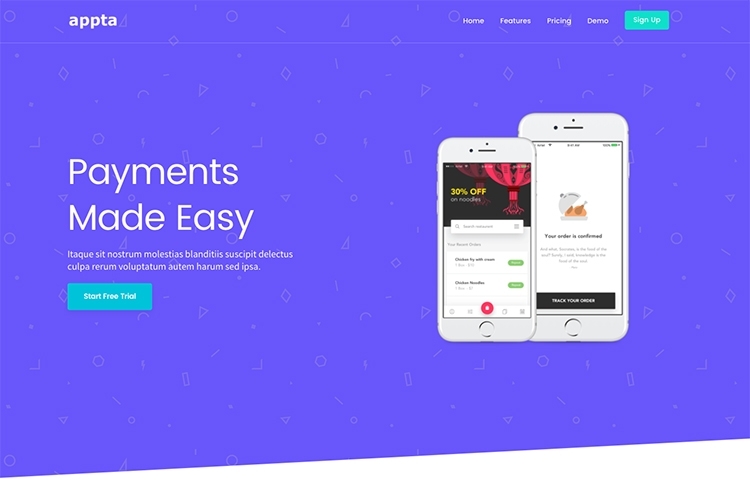 This landing page could be a “Click Through” or “Reference” page, where there are further details about your stuff and links to your shopping cart/registration page. So that the customer can actually make the decision, as well as the purchase. Or the page could be the so called “Lead Capture” or “Transactional” page with a form, which the potential customer may fill out and allow you to market/sell your stuff to them at a later stage by a different method. To make your curry tasty (i.e. to market/sell your product successfully), you would need to add the salt to taste (i.e. 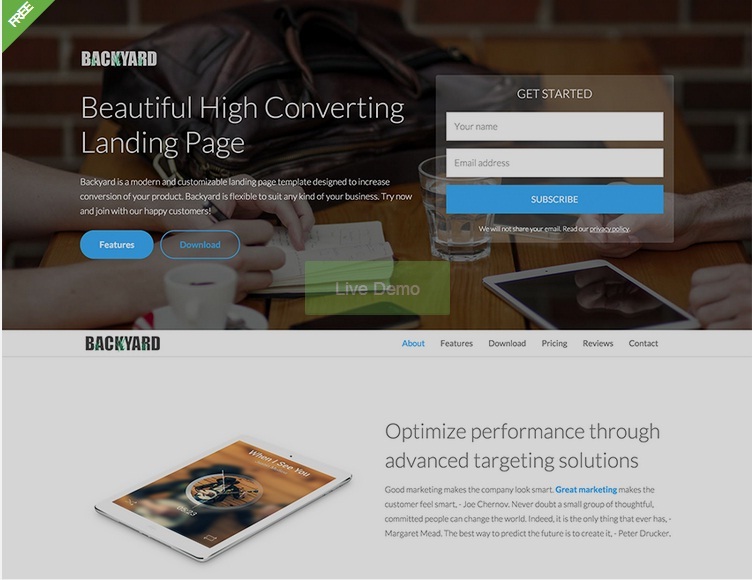 make your landing page that matches with the stuff you are offering). Now you could get the salt the hard way (i.e. go to the sea shore. Trap some sea water into a sand pit. Let it dry in the sunshine for a few days. Collect the salt from the sand pit. Bring it home, purify and then add it to your curry! Hoofff, that’s a lot of work!). Or you could get it the smart way. For example, you could ask your Good Samaritan neighbor for a little bit (that’s the free stuff, but that also works fine!) or if you had few bucks to spare and need really good flavor, you could buy it from the mall (that’s the premium stuff). You might be thinking, what’s the connection dude! 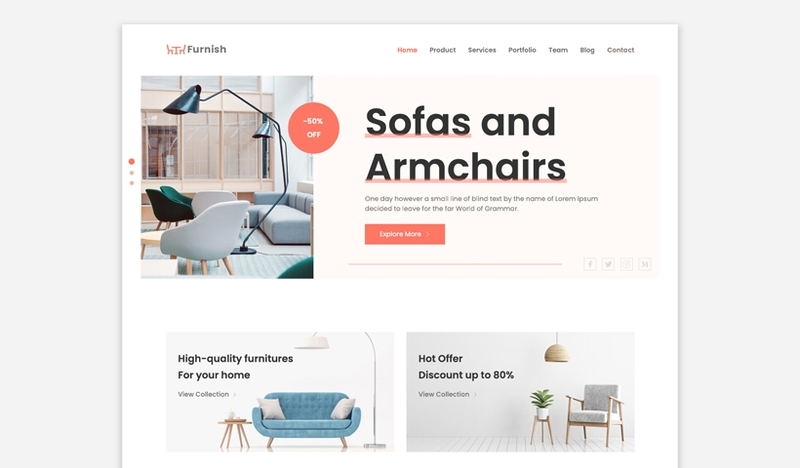 Well, the connection is that, for most of us people, the smart way is the right way, when we are talking about making a landing page for our stuff. And different people (and stuff) would need different things. 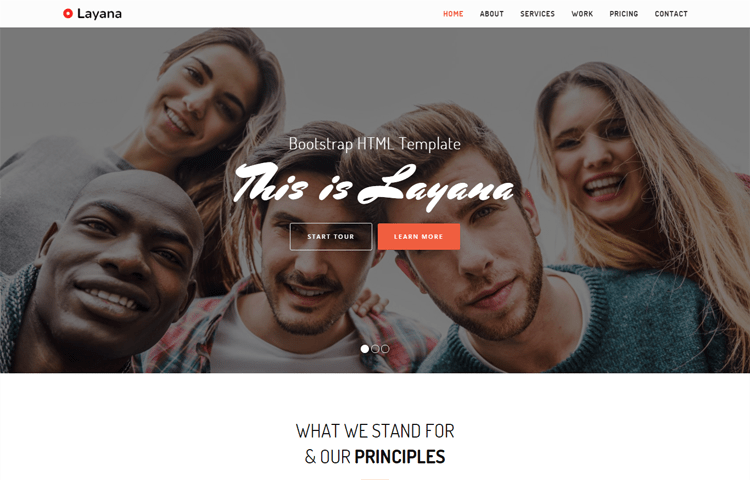 Bootstrap 3.3.X based, built using HTML5 and CSS3 with amazing animations, has 4 color presets, clean design and fully responsive. Good choice for startups. If your stuff is of creative sort, this is the one you want. 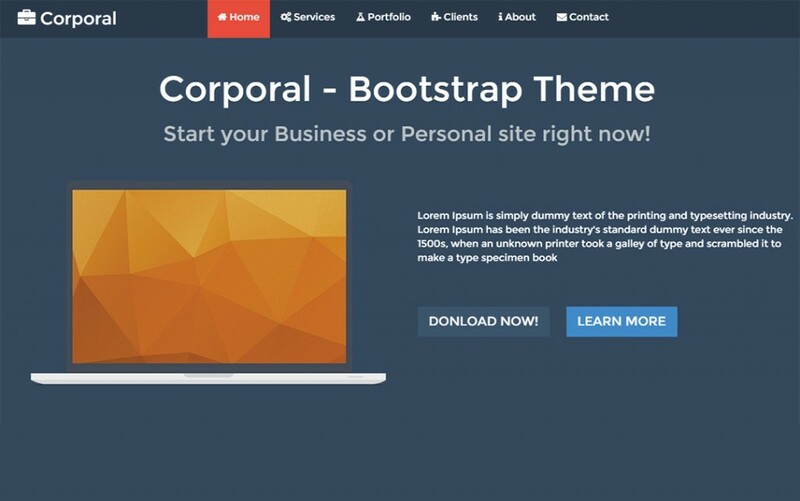 Bootstrap 3.X based, parallax background, fully responsive, clean and minimalistic design. 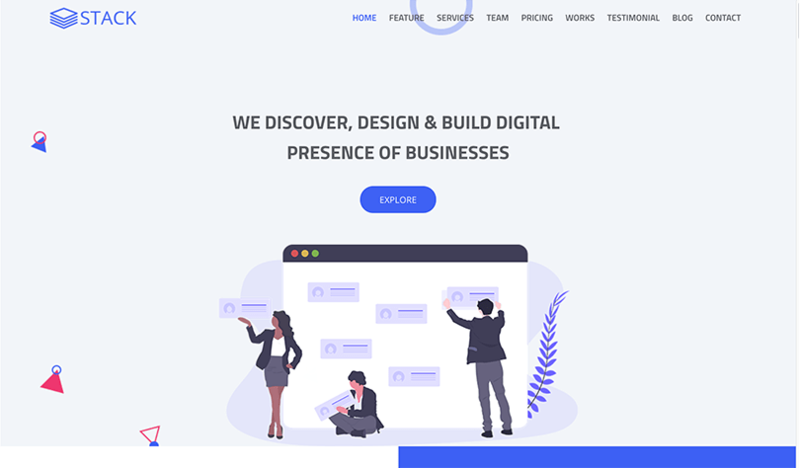 Based on latest Bootstrap and HTML5, with cool CSS3 animations, 30+ ready to use elements and pages, Ajax based working contact form and customizable even countdown. Good for events and conferences. 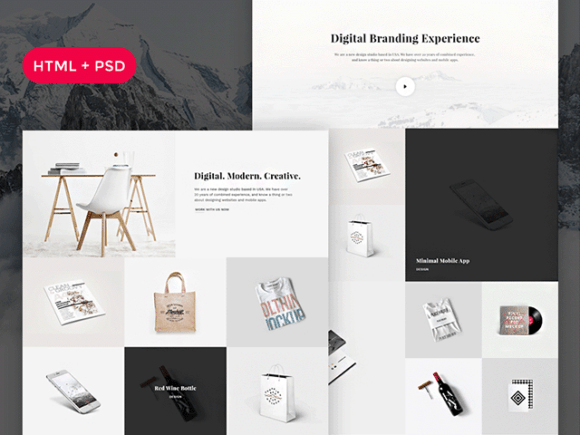 Free template for building minimalistic and clean portfolios. 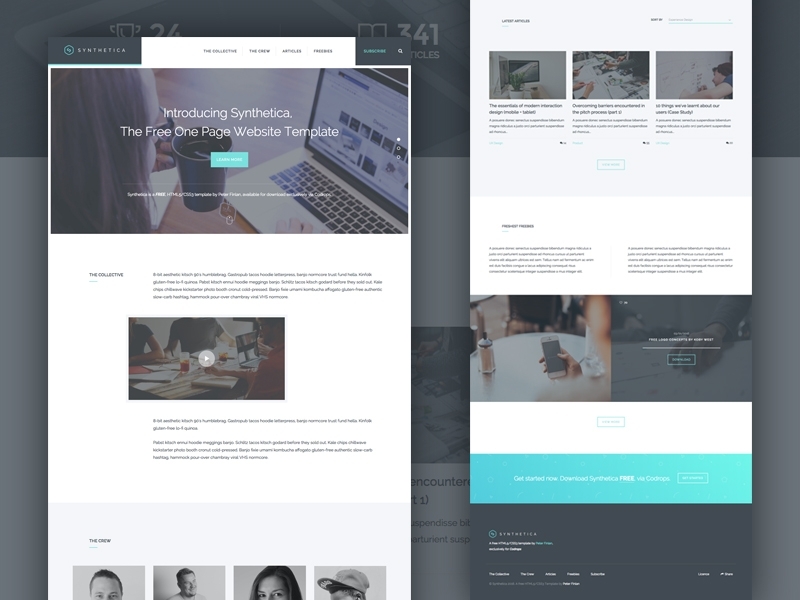 Available in both PSD and HTML, including, a couple of pages for blog. 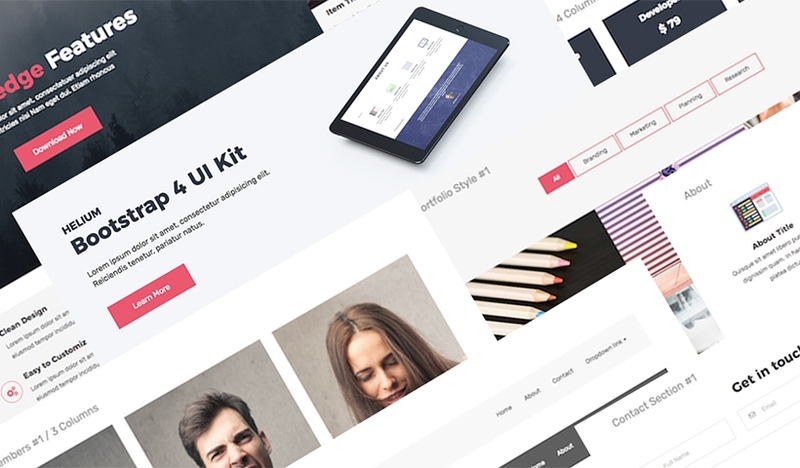 A WordPress version can be bought from ThemeForest. 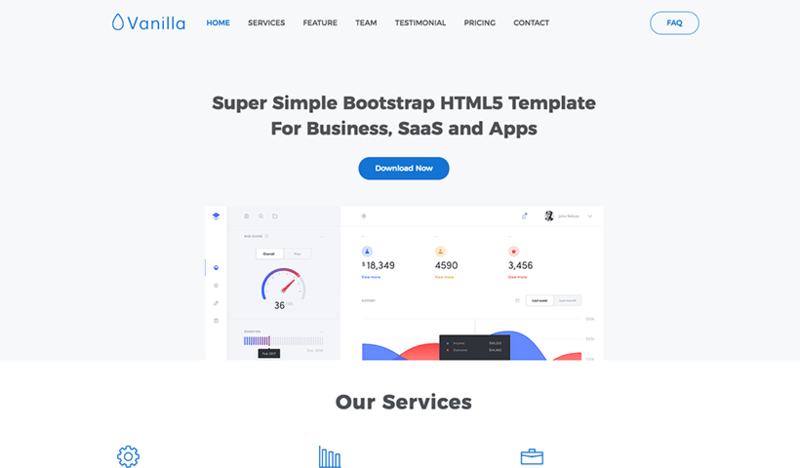 Multi-purpose HTML template based on Twitter Bootstrap 3.X, Working PHP contact form, CSS animation, 13 business pages and 2 navigation pages. 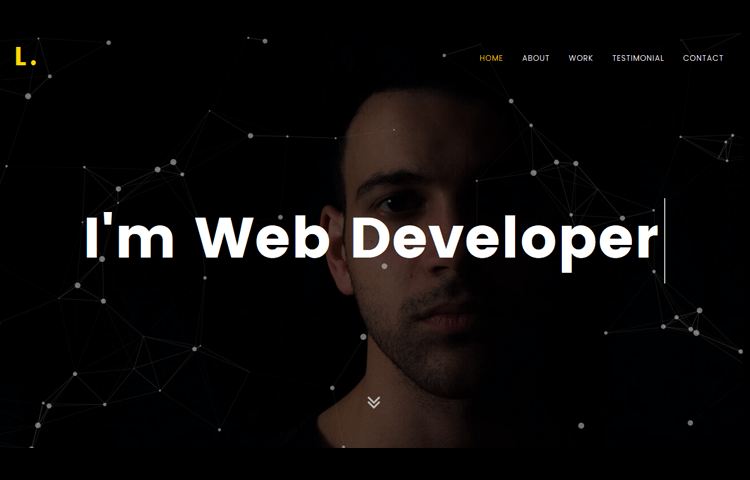 Built on Bootstrap 4, with CSS coded animations, HTML5 video section with Video JS plugin and many other BS4 niceties. The “Cards” component helps on the pricing sections. 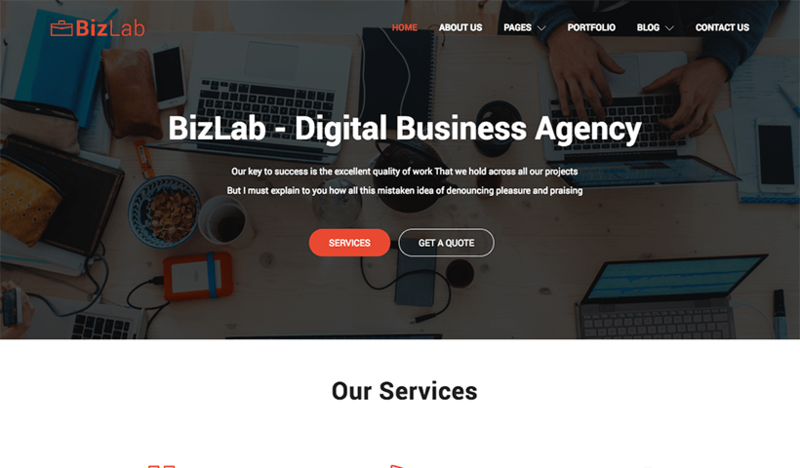 Fully responsive, based on Bootstrap 3.3.7, using HTML5 and CSS3, with google map, one pager parallax template. 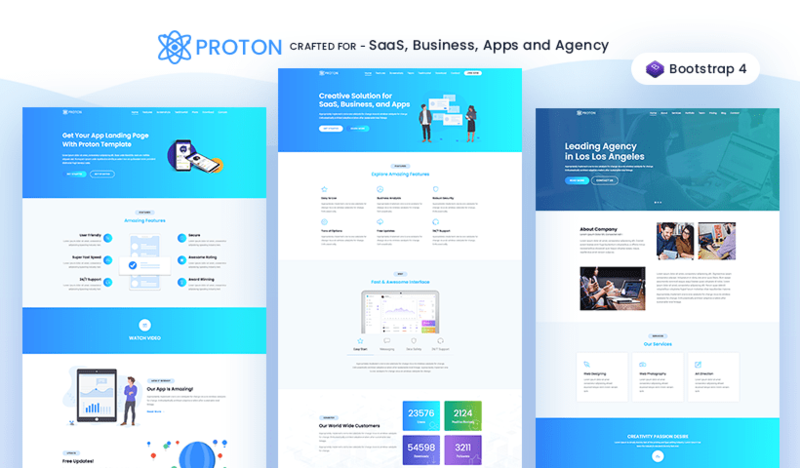 For clean, simple yet elegant landing page for you. 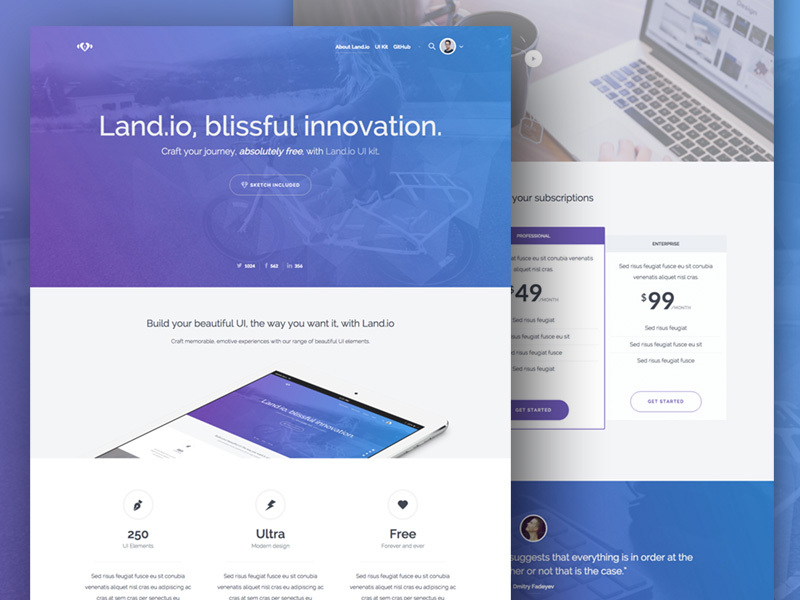 A multipurpose, high converting landing page template, based on Bootstrap 3. 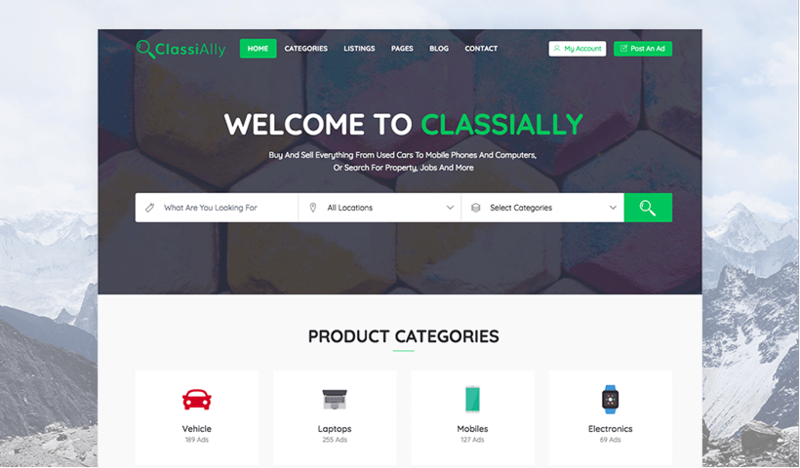 Has 6 color variations, working contact form, pricing table and parallax backgrounds. 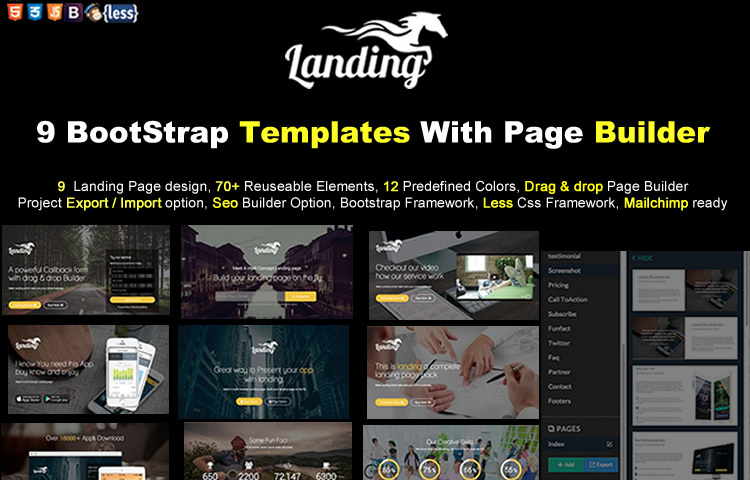 Considered a startup landing page framework, with 9 HTML page designs, 70+ reusable components, WOW drag & drop page builder and cross browser compatibility. 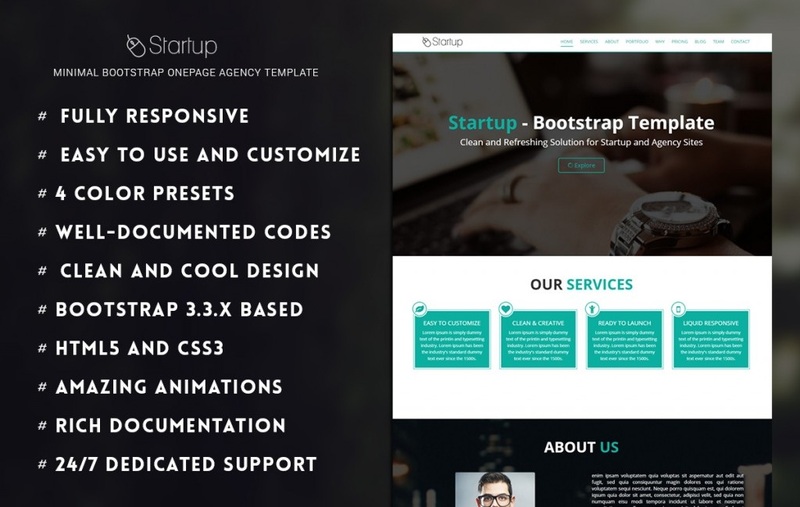 One pager multipurpose Bootstrap template which is good for any kinds of projects. 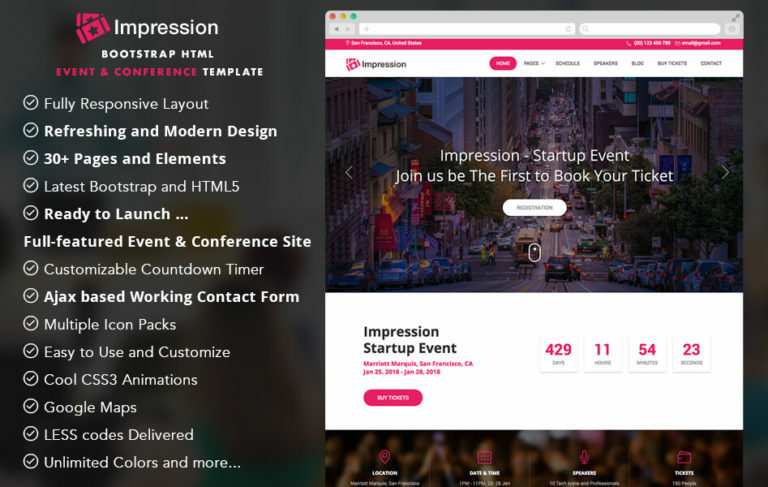 Featuring Cross-browser compatibility, counters, pricing and working contact form. 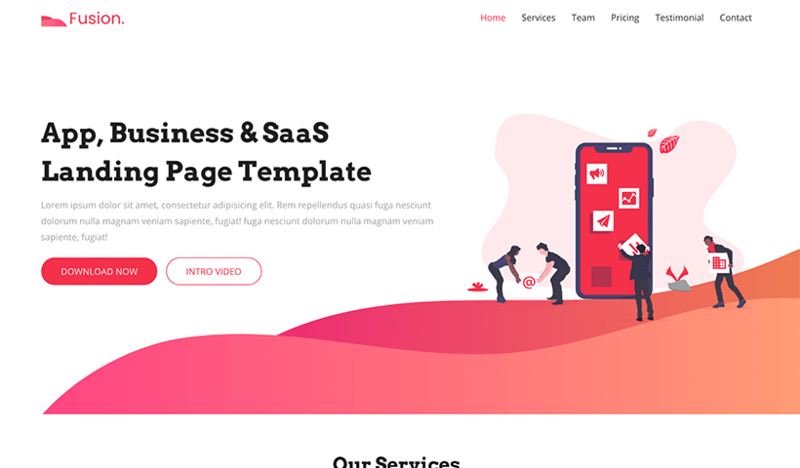 It is a free one pager HTML5/CSS3 template, featuring subtle, sophisticated animated interactions with large visual sections. 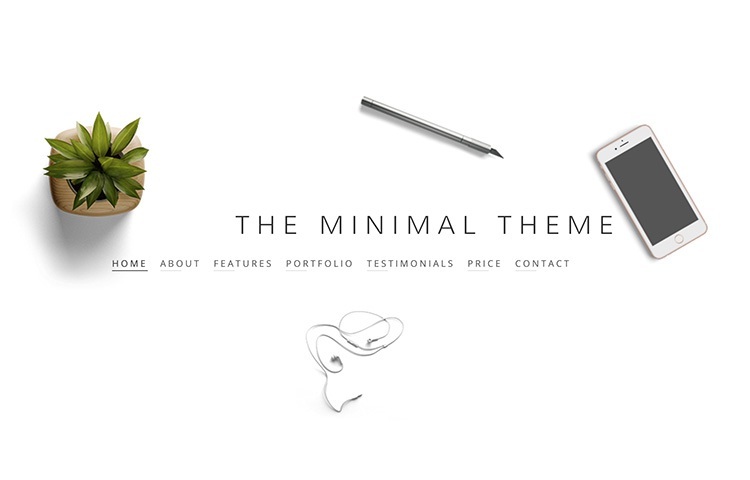 Good for agency or personal portfolio. 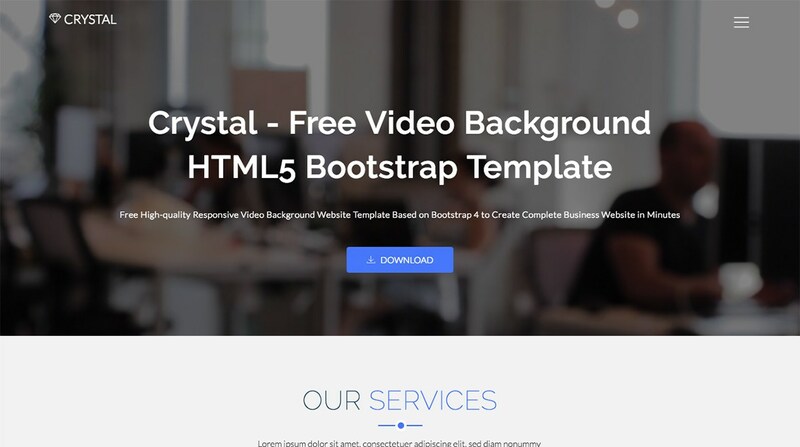 Based on Bootstrap 4 and HTML5, it is a free video background template. 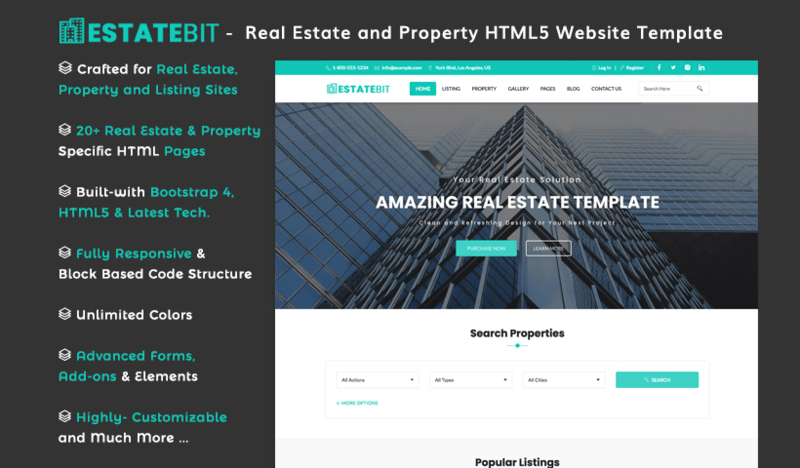 High-quality responsive template with parallax sections, Ajax contact form and other cutting-edge features. 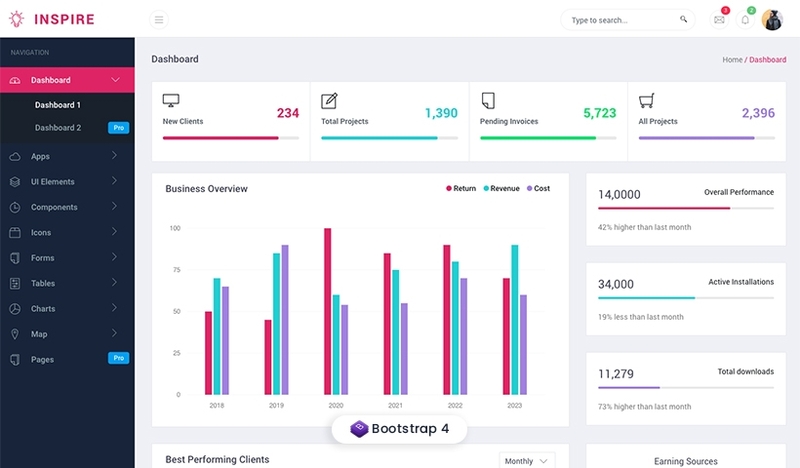 It is good choice for Business and portfolios, based on Twitter Bootstrap 3.2.X, with working components like Ajax based contact form and much more. 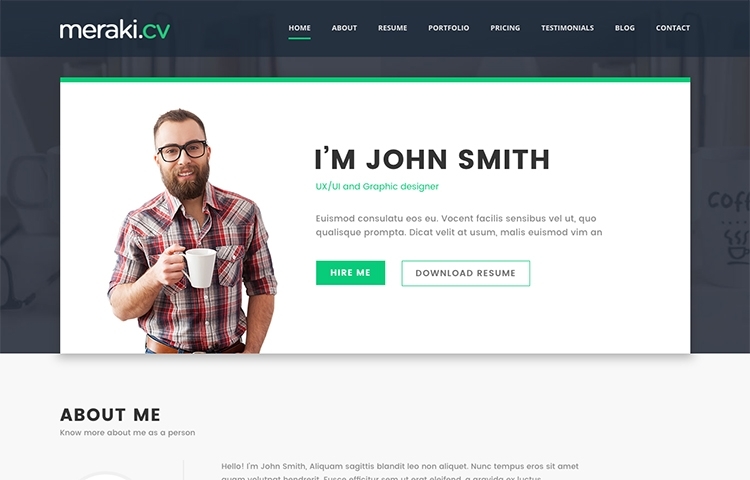 Built with clean HTML and CSS3 code, featuring cross-browser compatibility, working contact form, one pager template good for personal portfolio. 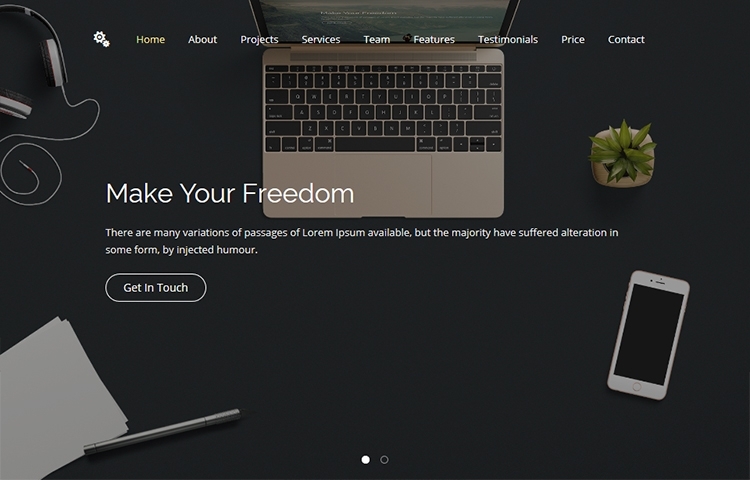 Built on Bootstrap 3, free HTML template with CSS3 animations. 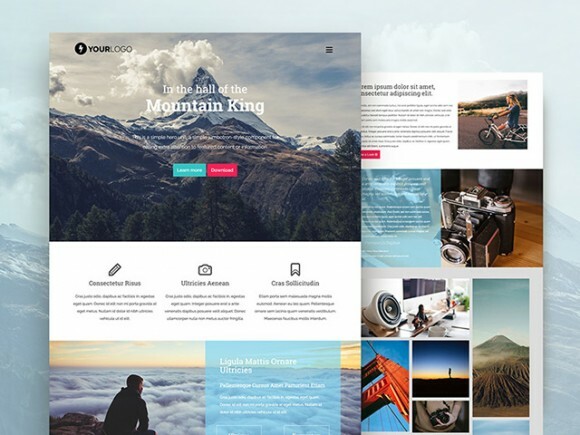 These are suitable for travel blogs or portfolio sites. 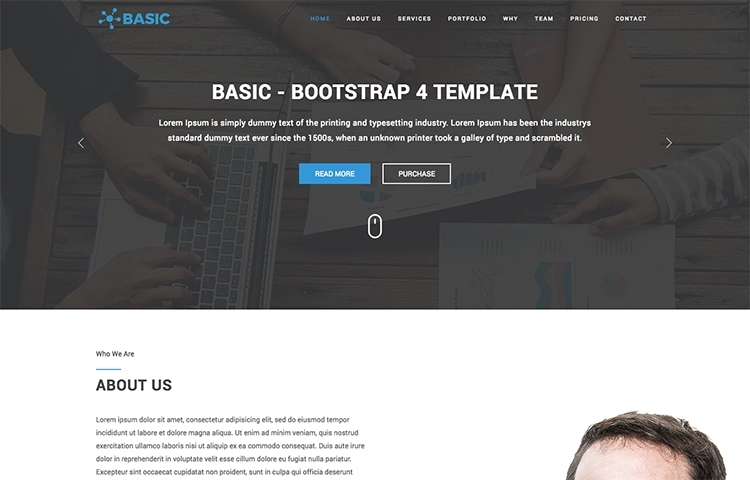 A multi-purpose template based on Bootstrap 4, which is the lite version and free. This one is to try, before buying the full version. 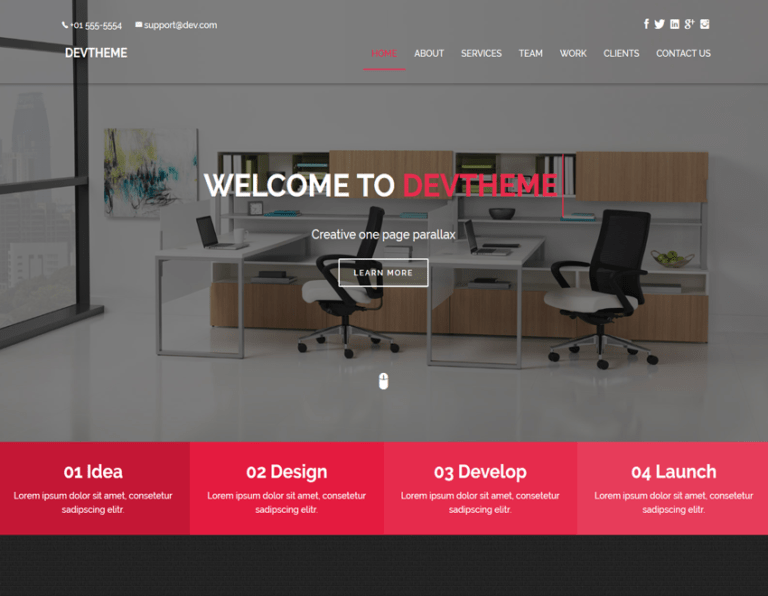 A free HTML5 template with choice of 8 color styles. 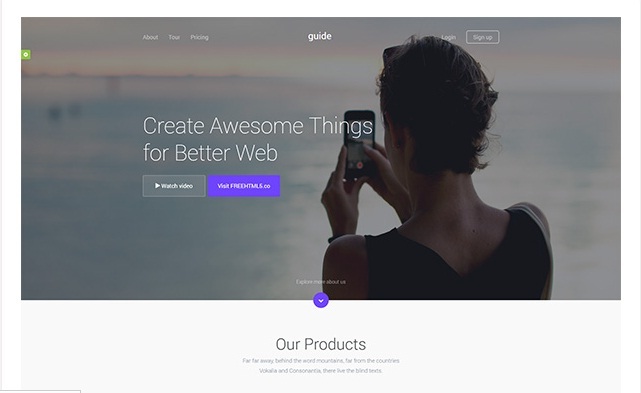 Built on Bootstrap, a good choice for startups and any other project. 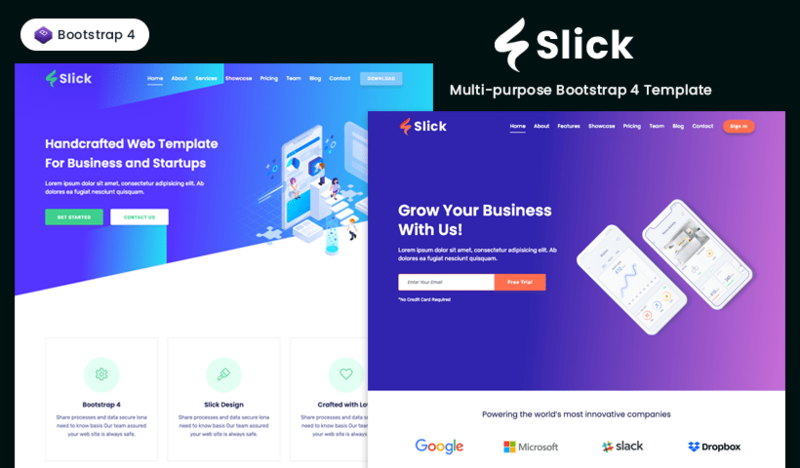 Built with Less, CSS3 and HTML5 code, a premium tool to build your page professionally for your creative studio or company. 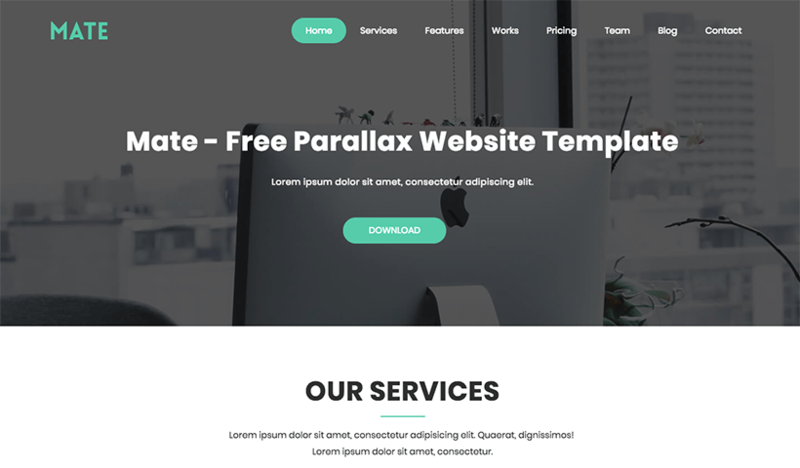 A free HTML5 and CSS3 based designed multipurpose template, built on a bit fancy style, however, customizable to your needs. 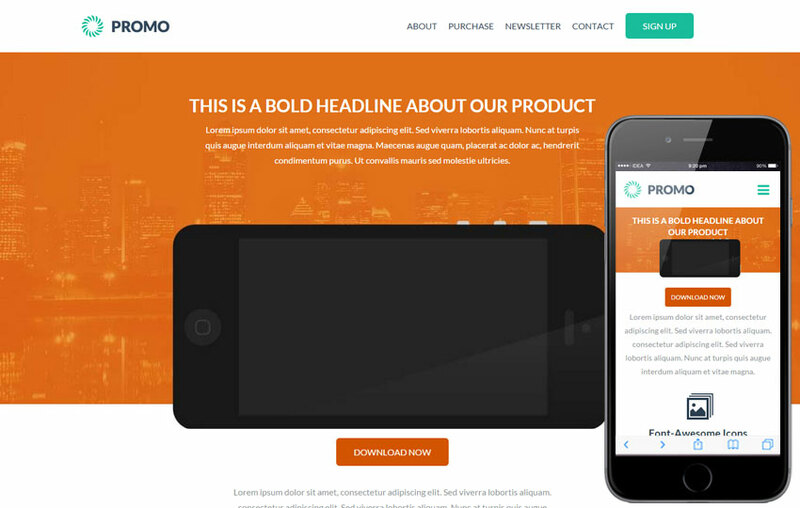 Built with twitter bootstrap 3.3.7, CSS3 and HTML5, good for startup mobile app showcasing for both iPhone and Android. 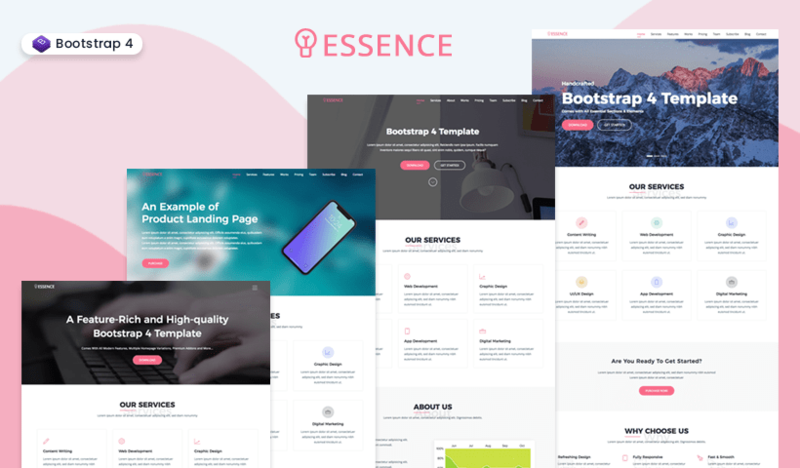 All these templates (both free and premium) are adequately designed to cater to almost all kinds of landing page needs. Take a look, give these a try and find the one that suits your need. I wish lady luck keeps smiling upon you and these salts (templates) helps you to make your curry (stuff) tasty (successful)!